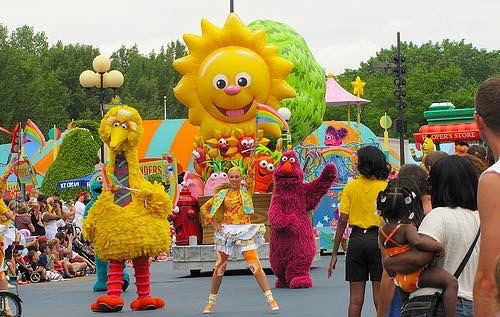 SeaWorld San Antonio is currently seeking Dancers and Costume Characters for our new Sesame Parade. Audition is on March 9th at 5:00pm. Everyone must apply online to reserve their spot at the audition. Visit www.seaworldauditions.com to reserve your spot!